Russia is not against the actions of the international coalition against Islamic State, but bombardment of the militant-controlled areas of Syria without the approval of Damascus authorities is a mistake, Lavrov said. Those of the “outside players” have to decide what is a bigger threat: “the personality of Syrian president, or ISIL and [similar groups],”said Lavrov. By “outside players” Lavrov appeared to be referring to the US and EU authorities. 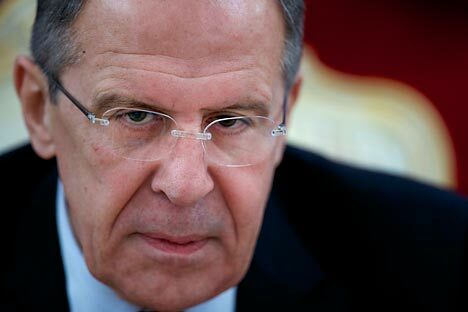 Lavrov stated that Moscow has been providing weapons to the Iraqi government and “Americans were reluctant to do this because of some conditions to be fulfilled by Iraqi authorities.Everyone understands and publicly admits that just airstrikes are not going to do the trick,” he said.